On 12-08-14, WFPD K-9 Officers made a traffic stop at Southwest Parkway and Maplewood on a white Ford SUV. As officers approached the driver’s side of the vehicle, the driver put the vehicle in drive, sped away, and almost struck one of the officers. A pursuit ensued traveling through Faith Village, south on Kemp and into Archer County. An Archer County constable eventually conducted a pit maneuver on FM 1954 ending the pursuit. The driver, 37 year old Curtis Shawver, was taken into custody. He was charged with Aggravated Assault on a Peace Officer, Evading in a Vehicle, and Possession of a Controlled Substance, Penalty Group 1, over 4 grams under 200 grams. 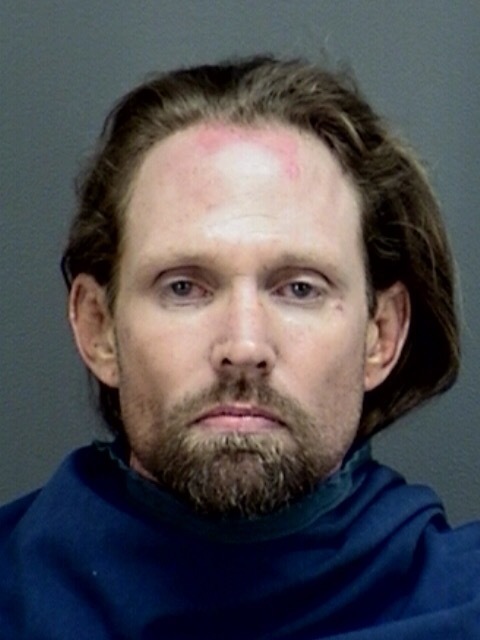 Shawver is currently being held in the Wichita County Jail. There were no injuries.